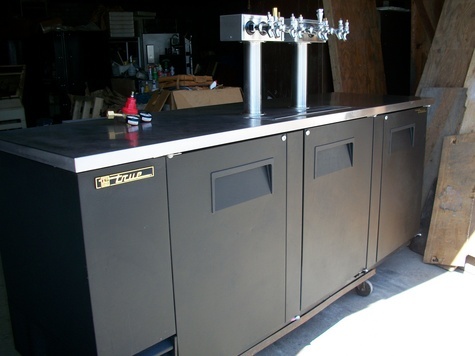 very nice true 3 door tap box with 8 spigots. purchased new in 2014 may still have some compressor warranty. Paid 5k new. you will not find many this nice.